Photo courtesy of Kung Fu's website. 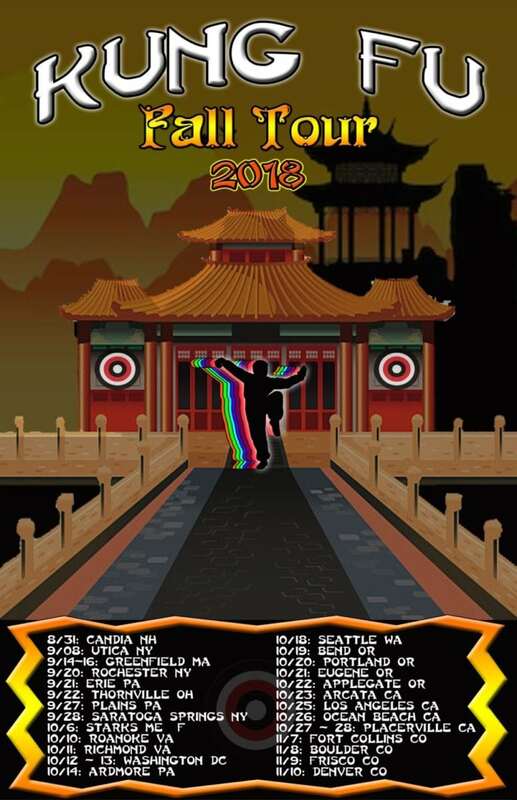 Kung Fu recently announced their 2018 fall tour that will kick off on Aug. 3 in Candia, NH and comes to a close in November in Denver, CO.
Photo courtesy of Kung Fu’s website. The band is known for their ’70s funk-fusion meets a modern dance party sound and have existed since 2012. They get some of their influences from early Headhunters and Weather Report, and merge those ideas with contemporary EDM. 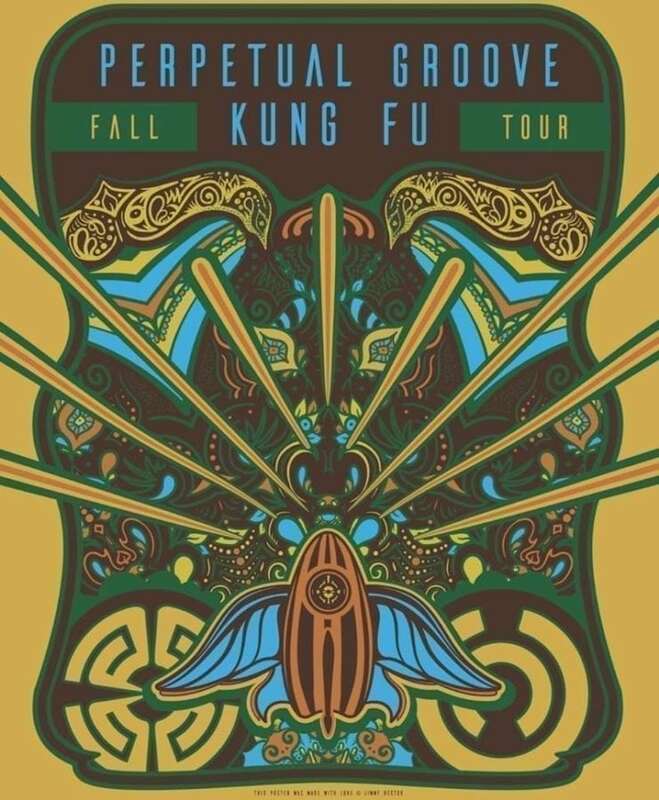 The 2018 fall tour includes not only a series of co-headlining concerts with Perpetual Groove but also a handful of Steely Dan tributes. The band will make two stops in NY, the first being in Utica as the official after party for moe. on Sept. 8 and the second in Rochester on Sept. 20. Their west coast shows will reprise last year’s “Fez Tour” as “Fez West,” where the band mixes the music of Steely Dan with original Kung Fu music. The band is made up of Tim Palmieri on guitar & vocals, Robert Somerville on tenor sax & vocals, Beau Sasser on keyboards & vocals, Chris DeAngelis on bass guitar & vocals, and Adrian Tramontano on drums/percussion. 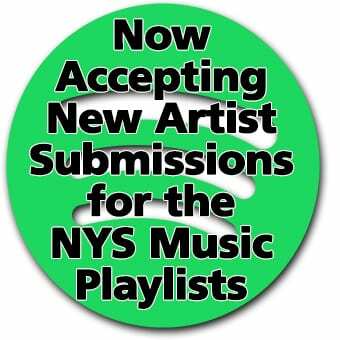 For more information visit Kung Fu’s website.